LINTHICUM, MD, April 1, 2019— NFM Lending is pleased to honor Chief Petty Officer Bernard Kwiatkowski as the NFM Salute for April 2019. CPO Kwiatkowski served in the U.S. Navy during World War II in the Atlantic and Pacific theaters. During his tours of duty, he was stationed in England, North Africa, and the South Pacific on the USS LST 21. CPO Kwiatkowski’s service awards include: American Campaign Medal, Europe-African-Middle Eastern Campaign Medal with 2 Stars, Asiatic-Pacific Campaign Medal with Star, Philippine Liberation Ribbon, Occupation of Japan, China Service Medal. 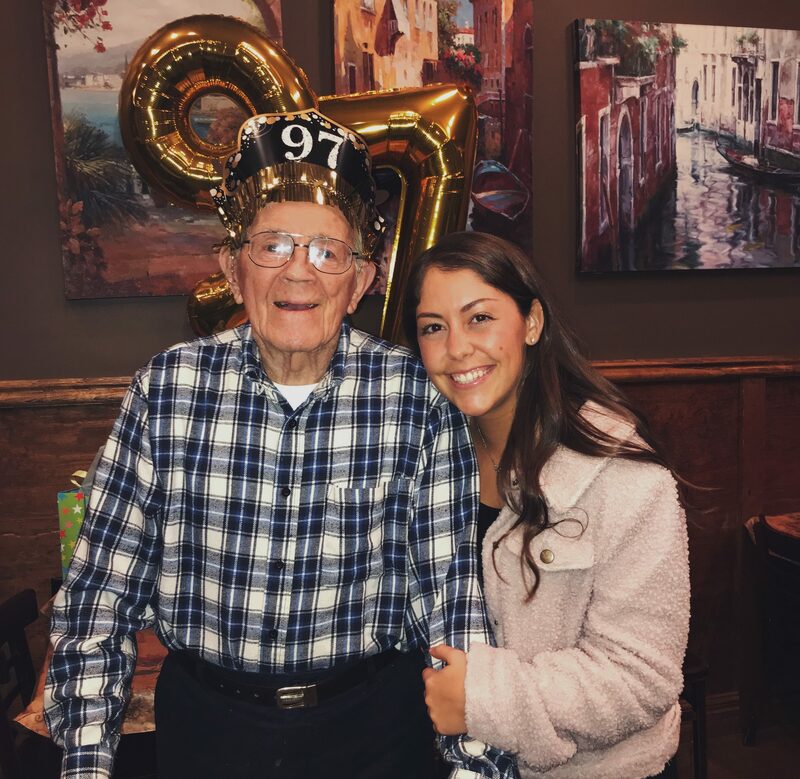 CPO Kwiatkowski was nominated by his granddaughter, Taylor Kwiatkowski. Selected NFM Salutes may choose from one of the following three non-profits: Platoon 22, AnySoldier, and the Gary Sinise Foundation. CPO Kwiatkowski chose the Gary Sinise Foundation to receive this month’s donation. NFM looks forward to the opportunity to continue to honor military and Veterans through the NFM Salute initiative. NFM Lending is a mortgage lending company currently licensed in 37 states in the U.S. The company was founded in Baltimore, Maryland in 1998. They attribute their success in the mortgage industry to their steadfast commitment to customers and the community. NFM Lending has firmly planted itself in the home loan marketplace as “America’s Common Sense Residential Mortgage Lender.™” For more information about NFM Lending, visit www.nfmlending.com, like our Facebook page, or follow us on Twitter.